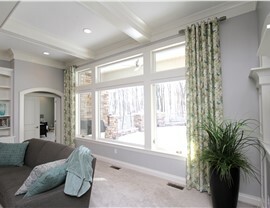 Get affordable windows, doors, siding, and more without sacrificing the quality you deserve! When it’s time to improve your home’s exterior, finding the right Selma home remodeling company can be a daunting task. 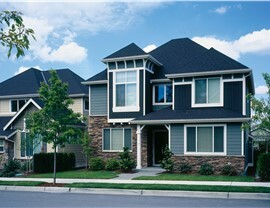 For quality products and exceptional customer service, we hope you will consider Southwest Exteriors. 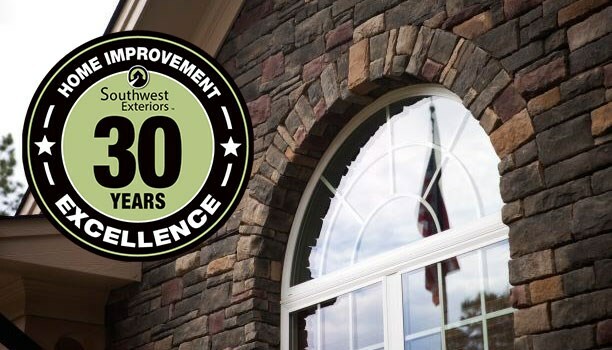 We have a long-standing reputation for exceeding customer expectations dating back to 1989, and we proudly provide some of the best products on the market for replacing your windows, doors, and siding. We also offer single-day concrete coatings for durable and stylish protection of your garage floors and driveway. 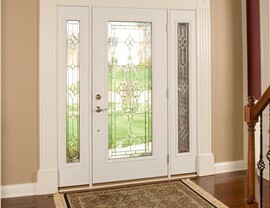 Southwest Exteriors is a proud provider of Marvin windows and doors, one of the most trusted brands on the market today. 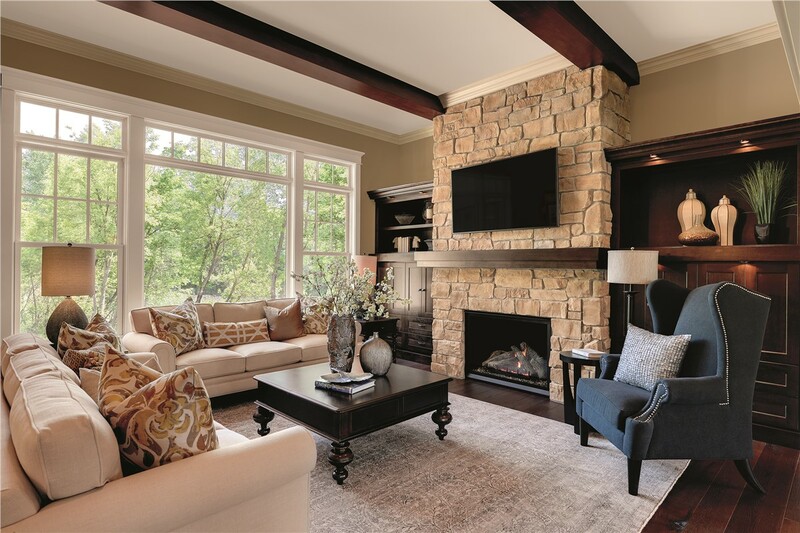 Our remodeling professionals will help you select the perfect window styles for your needs and budget, and each installation is offered by a certified member of our team. 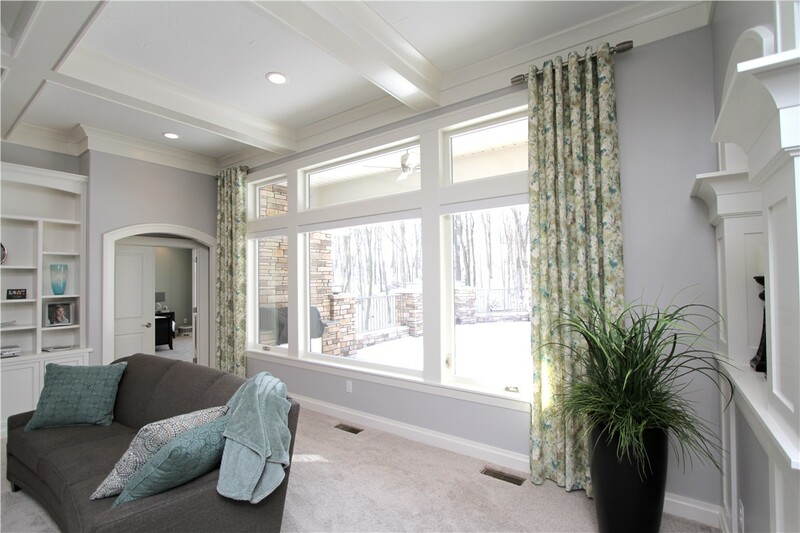 When you choose us, you’re getting stylish replacement windows that are installed to last and engineered to offer max energy-savings and durability! 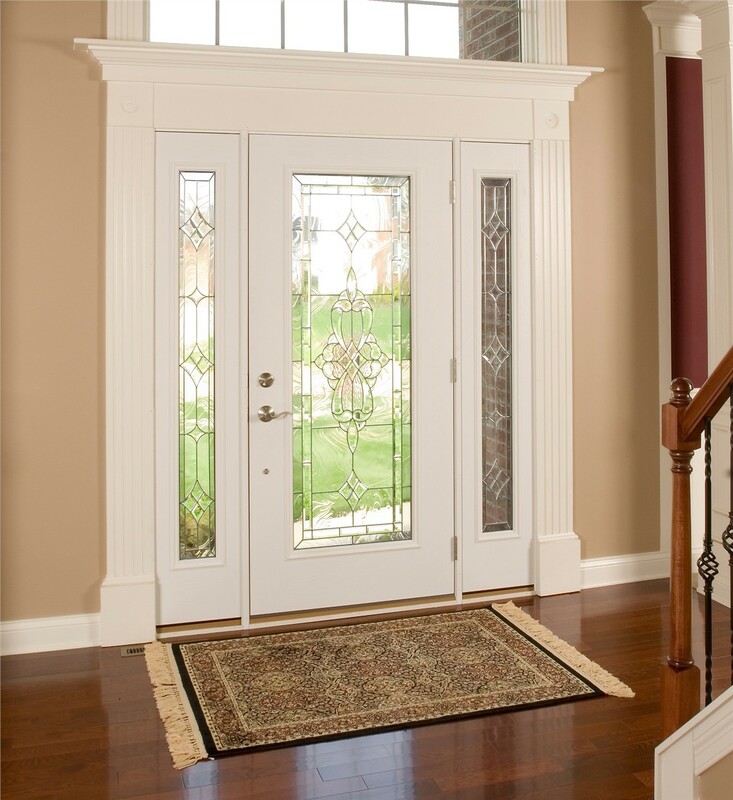 From beautiful entry doors that add a pop of personal style to durable storm doors and functional patio doors, we offer a range of replacement doors for any need. Whichever option you choose, you’re getting a quality door that is made to offer the style you want while providing energy-savings and security, and our installers always ensure a seamless fit that lasts for many years. 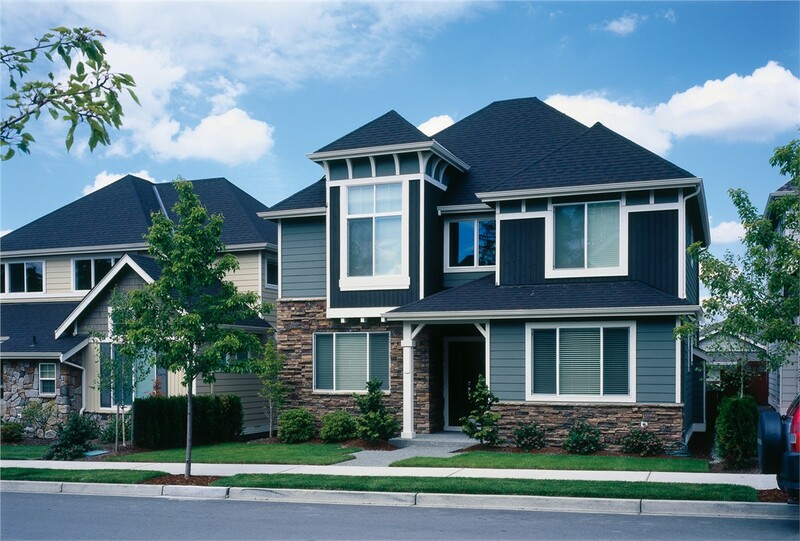 Wrap your home in a layer of protection and style when you go with our siding replacement services. We use HardiePlank® siding, a quality brand that creates the look of real wood while offering the durability and low-maintenance of vinyl siding. Not only will your home look great, you won’t have to worry about damage from termites, harsh weather, or poor installation services. Get a Free Selma Home Remodeling Consultation! For more information about what makes Southwest Exteriors a leading choice for quality and affordable Selma home remodeling, give us a call to speak with a helpful member of our team. You can also use our online form to request your free, no-pressure in-home consultation and cost estimate now!